I’ve been working on another top-down cardigan for myself following the same outline as the one I knit last April/May. Yeah, the one that is too large but is still in sweater form. I thought that it might fit better over a heavier turtleneck, however, I was wrong. That sweater will be ripped apart and remade. Someday. 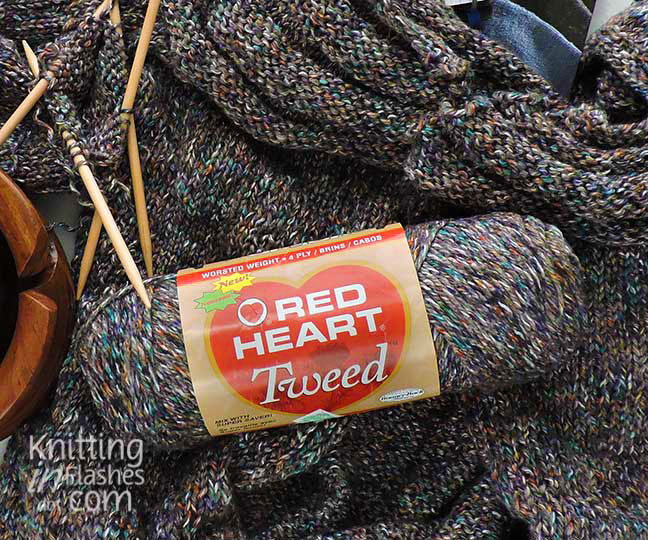 Anyway, I bought enough of this Red Heart Tweed yarn ages ago* (maybe 15-18 years ago?) and tried to knit myself a sweater. 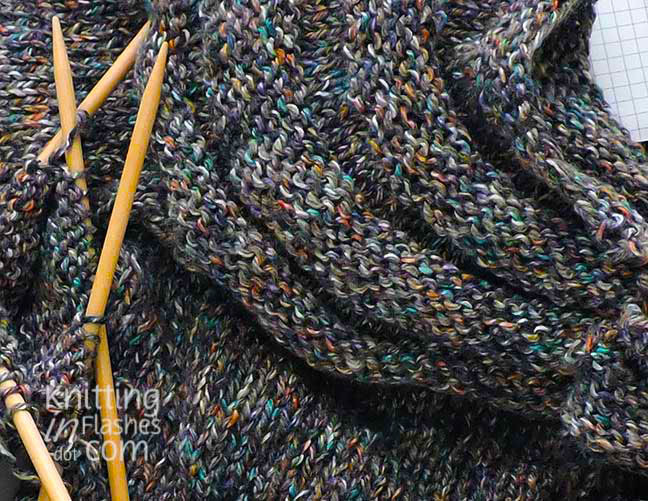 I loved the tweedy bits of aqua, purple, yellow and orange mixed in with the various shades of grey and white. I did a gauge swatch and it was off and thought that it didn’t matter all that much. It did. It was too small. 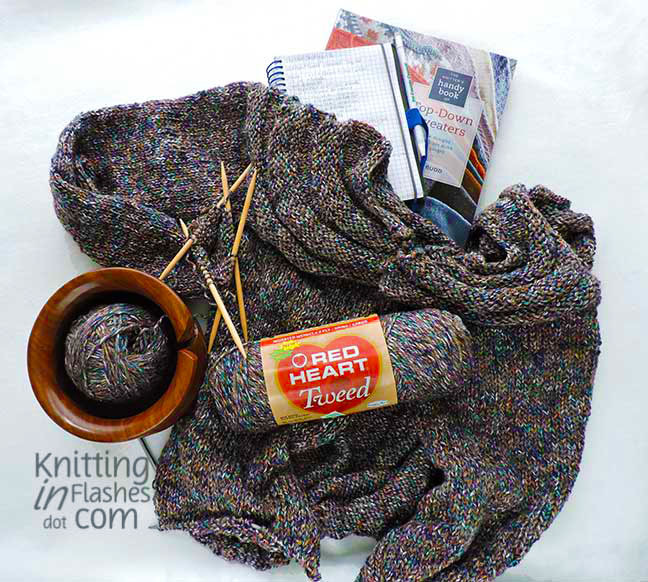 The yarn was turned back into balls and remained in the stash until I could face it again. So I decided to try another top-down cardi after I knit another gauge swatch. Yes, I did. 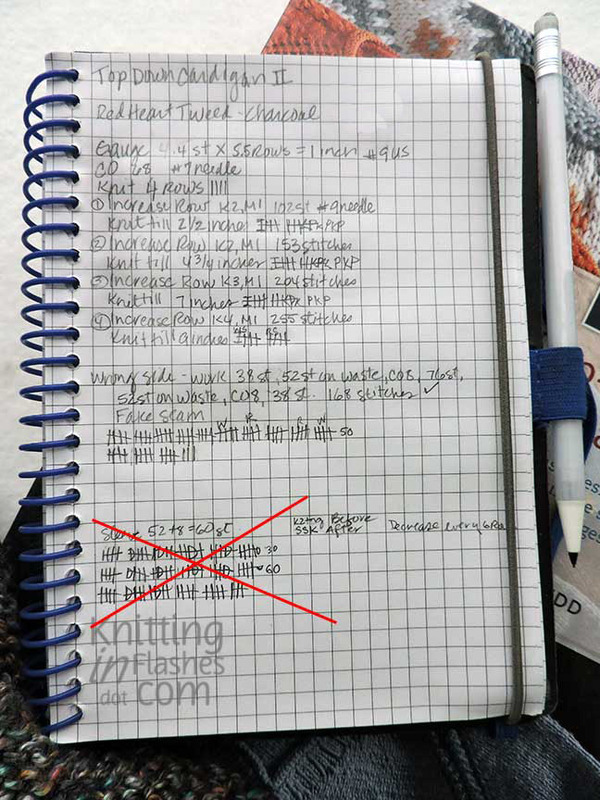 Most of the body is knit though I’m waiting to see how long I can make it once the sleeves are finished. One sleeve is done and I tried it on. Too tight. I fudged a bit on the decreases as I thought the sleeves might be too loose and once again, I was wrong. So I’ll be ripping back to the first decrease and FOLLOWING THE #@&% DIRECTIONS! Tired of turkey? But still have some leftover from your bountiful feast? 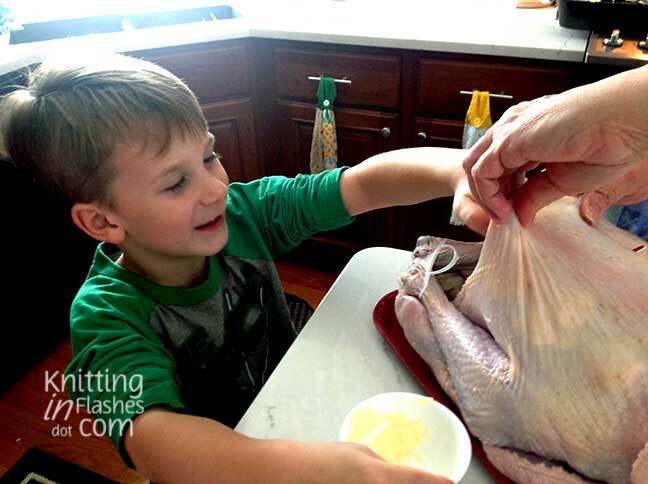 It’s OK to substitute turkey for chicken and I have two great recipes for you and a suggestion for another meal/snack to help use up the leftover fowl. My chicken corn chowder is great and you don’t really have to measure the ingredients. More leftover turkey? Add it in. Too much leftover corn? No problem! Click here for the recipe. White Chicken Chili is another way to finish up the turkey. This one can be as spicy or mild as you like and only has 5 ingredients. My daughter came up with this recipe and won a chili cooking contest with it – though I claim it as my own. The last suggestion is the famous Buffalo Chicken dip that’s been around for years! You probably already have this in your recipe file but click here and it will take you to the one I use. Are you (US residents) ready for the big turkey day feast tomorrow? Our daughter and family were here for the weekend so we had our big meal this past Sunday. 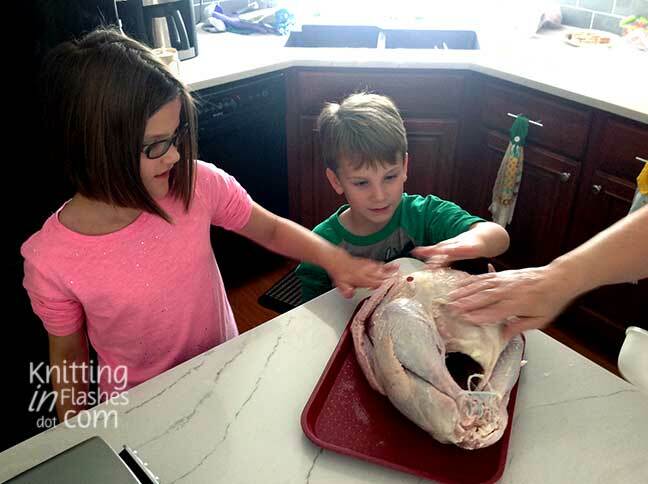 I recruited two helpers to slather butter between the skin and breast of the turkey. Smaller hands worked great. Plus there was the “ew, this is so gross” factor! 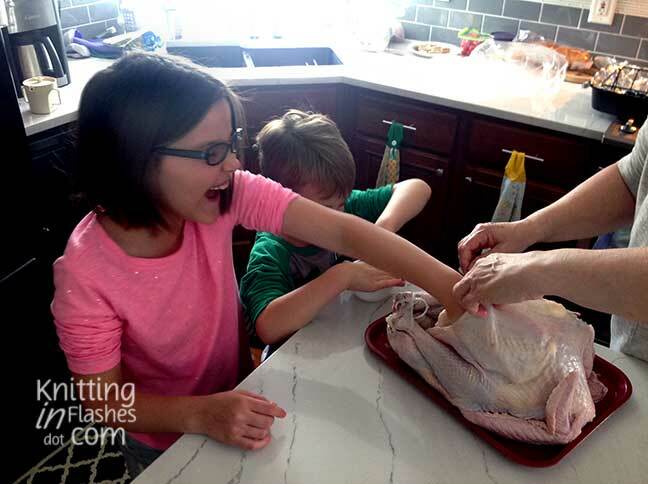 Once the grossness was out of the way, they did a wonderful job of smearing butter all over the bird. 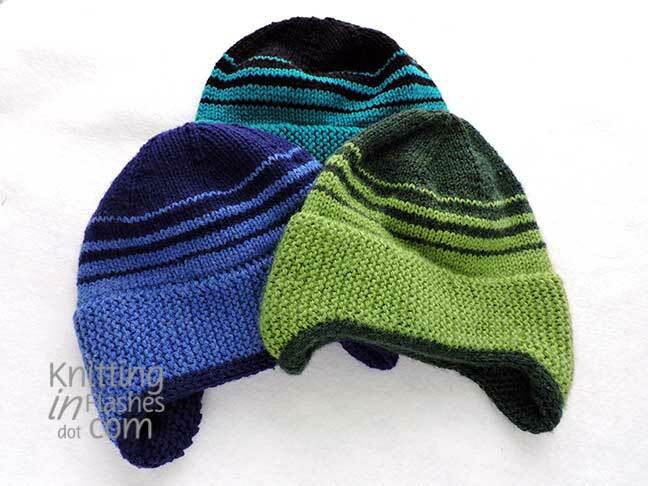 I washed the three 1898 hats to try to soften the acrylic yarn and it worked. Sort of. They are somewhat softer and are good enough. The green hat stitches evened out so the mess basically disappeared.